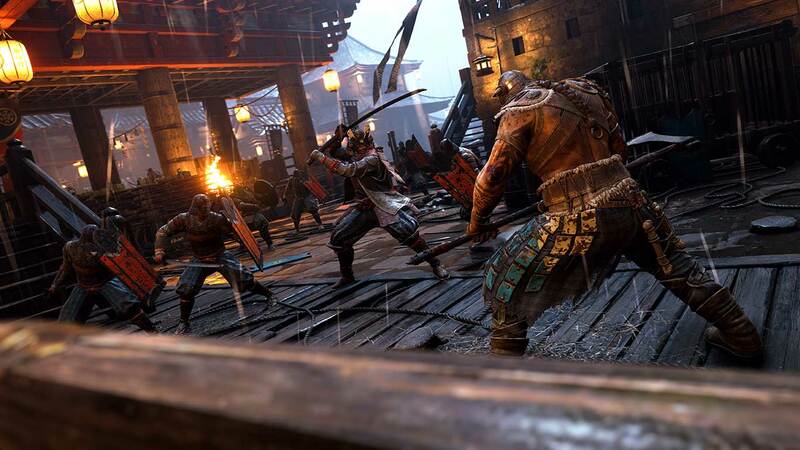 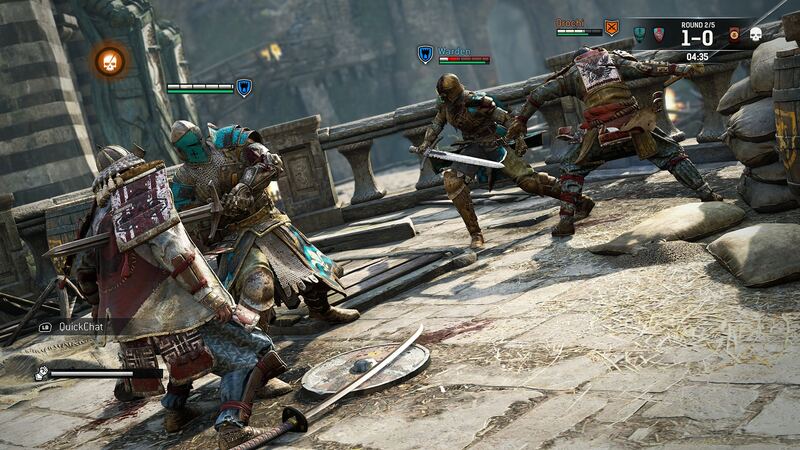 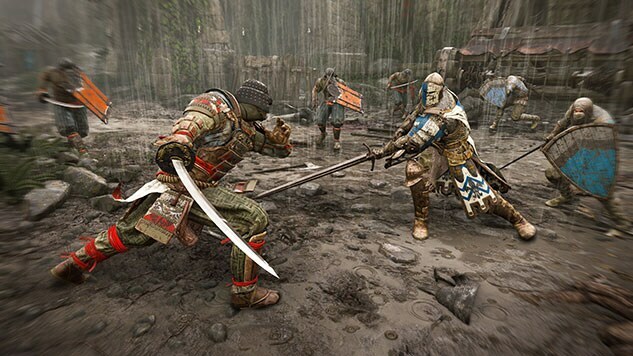 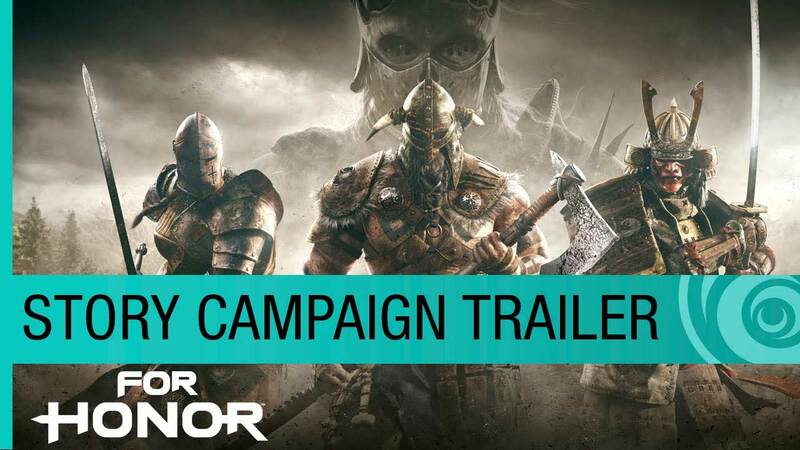 Playable as single-player and two-player co-op, the For Honor story mode is an immersive tale of larger-than-life warriors plunged into one of the bloodiest wars between Knights, Vikings, and Samurai in recent history. 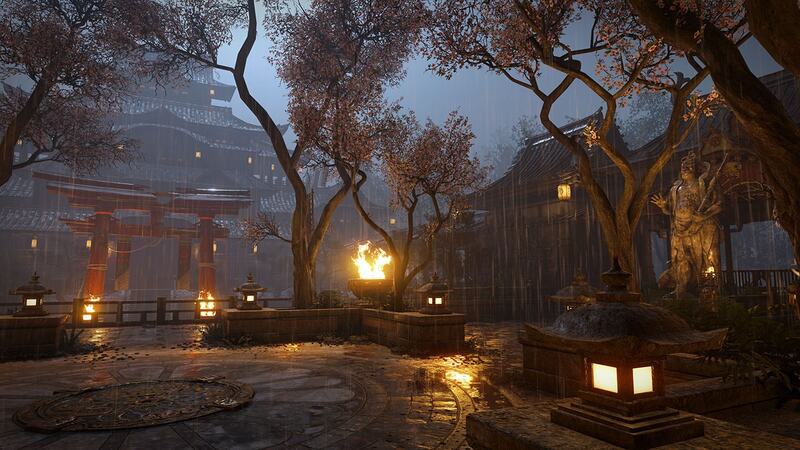 The Orochi was a rapidly rising assassin in the Emperor’s service. 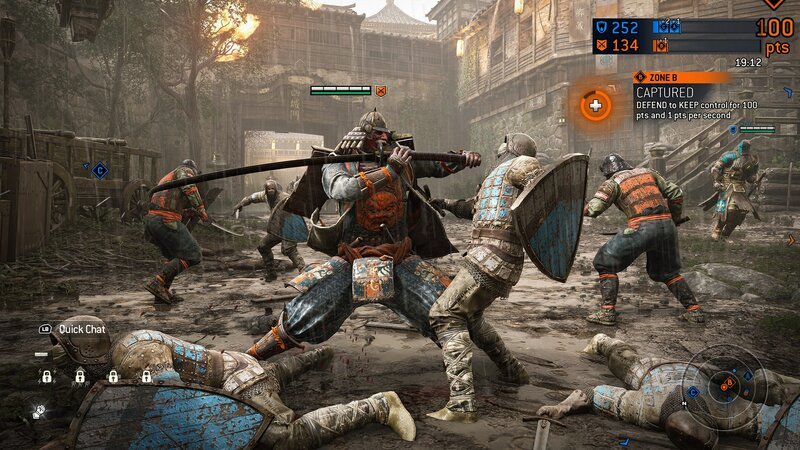 An unfortunate habit of speaking out of turn put an end to a promising career and sent the assassin to languish in captivity. 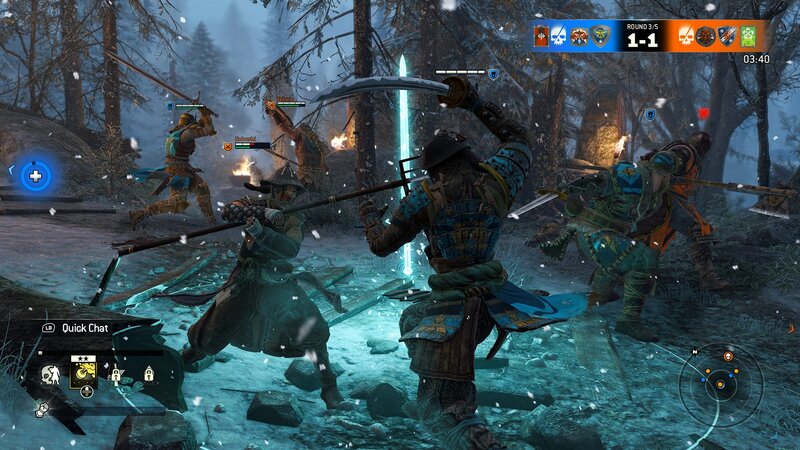 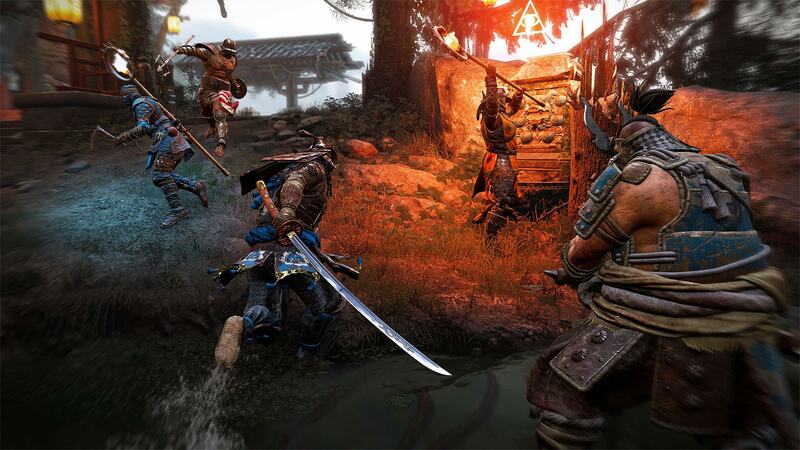 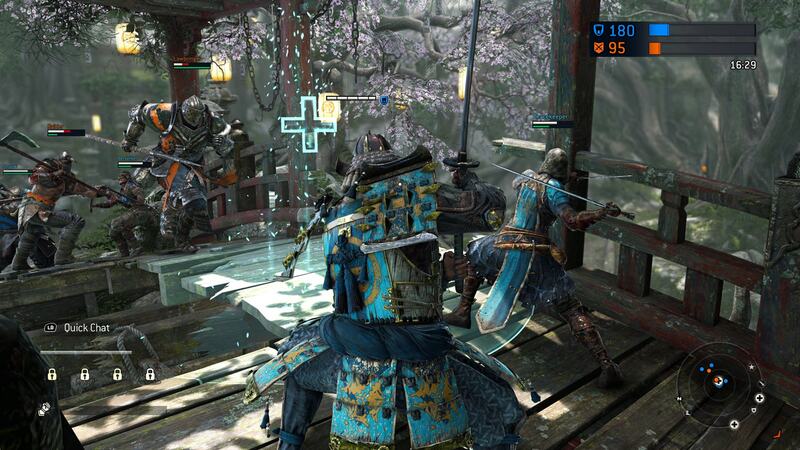 Fortunately, the Orochi’s deep loyalty and good spirit earned allies keen on seeing their friend’s honor restored – as soon as the small matter of springing the assassin out of prison has been dealt with.. 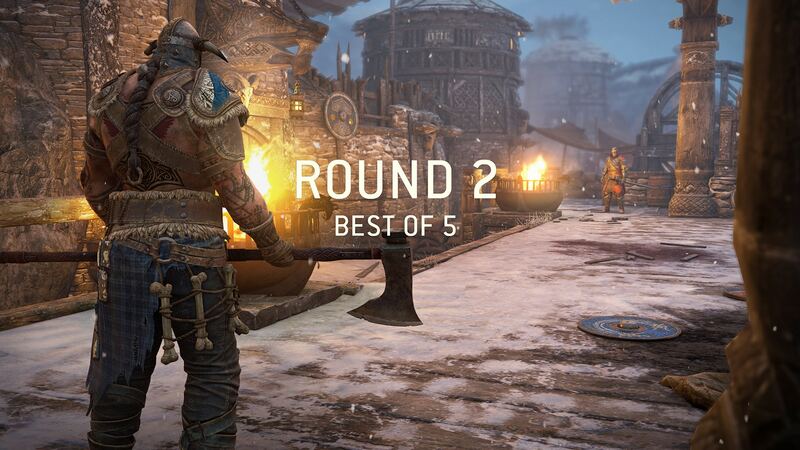 The Raider is fearless, idealistic, and tired of seeing Vikings spill each other’s blood. 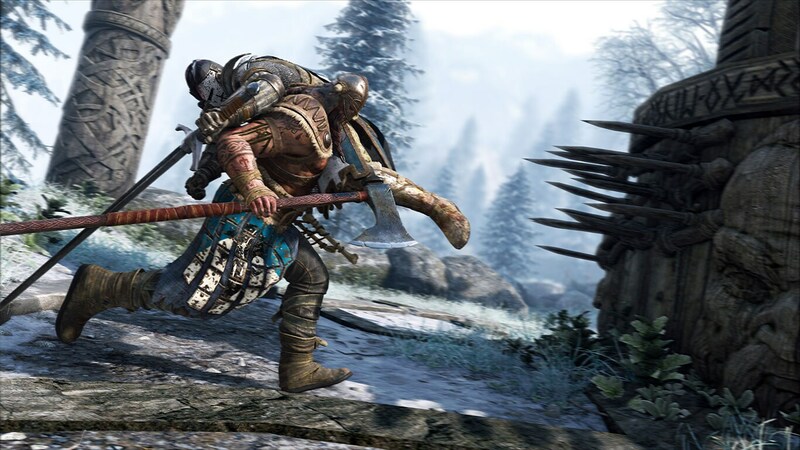 Though he is as bloodthirsty as other raiders, this exceptional warrior is driven with an immense desire to bring peace back among the Vikings. 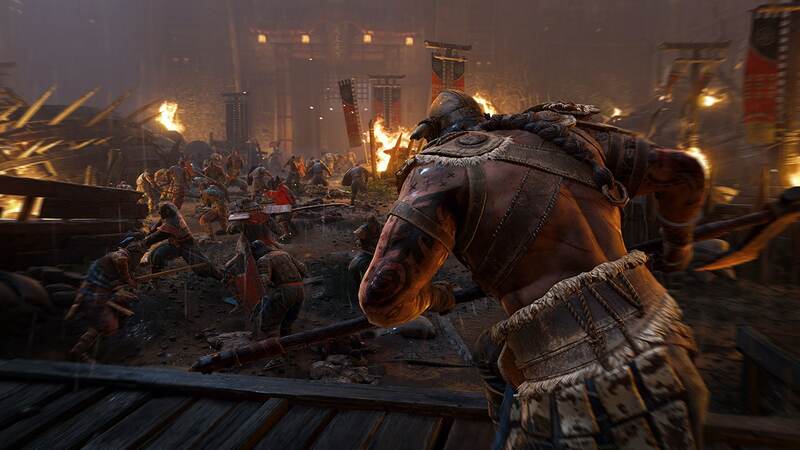 Whether by force, guile, or sheer determination, the Raider intends to bring the clans under a common goal. 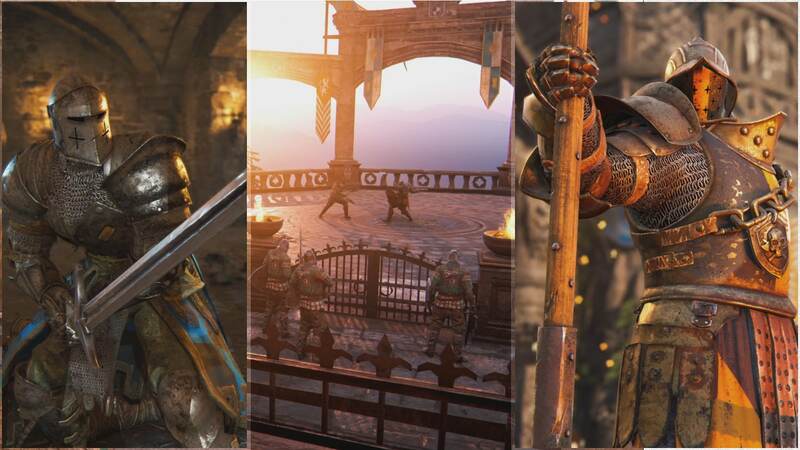 The Warden is a courageous and talented young knight from the southern lands of the Iron Legion. Wardens are expected to be noble and brave – the living embodiments of classic chivalry – and this one has the potential to be a true hero, a rare occurrence in these violent times. 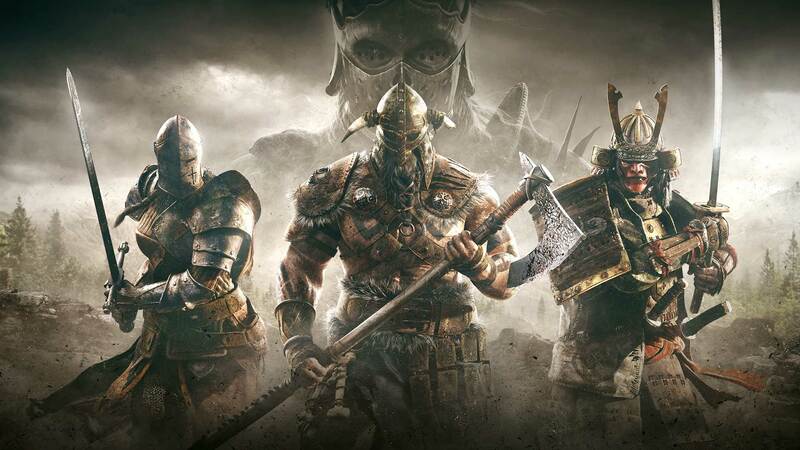 After years of fighting sterile battles in the Iron Legion’s lands, the Warden wandered north seeking a purpose and a cause worth fighting for. That search might have come to an end in Ashfeld, as the Warden faces the Blackstone Legion for the first time. 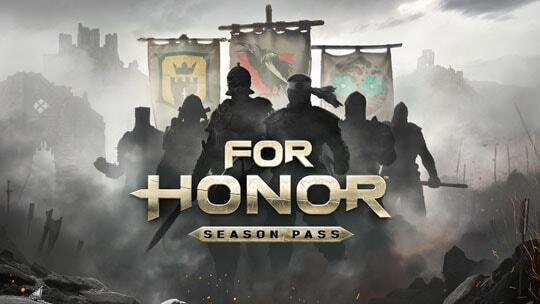 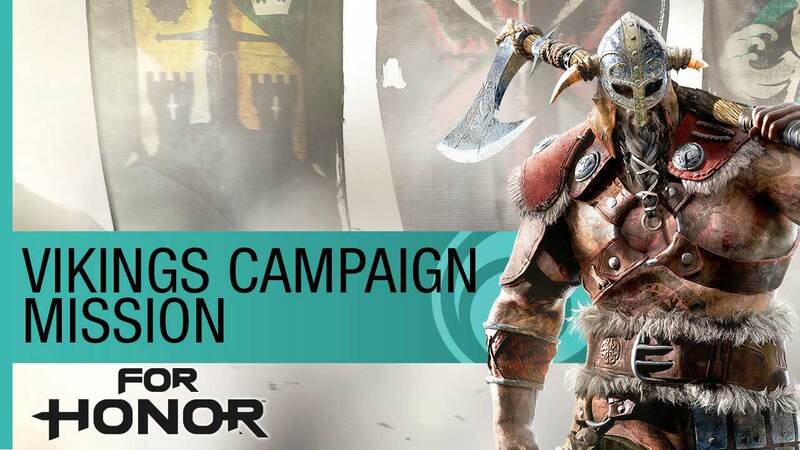 Season PassGet the For Honor Season Pass now! 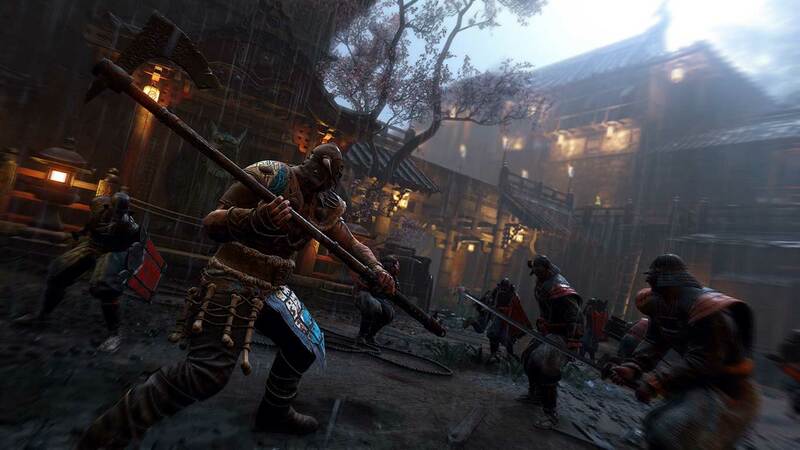 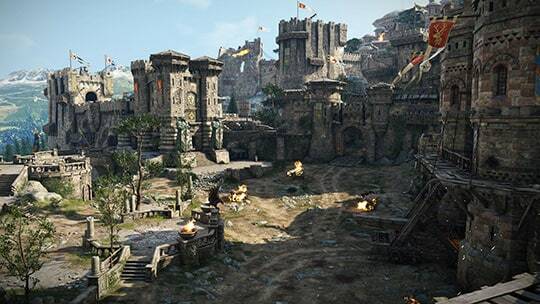 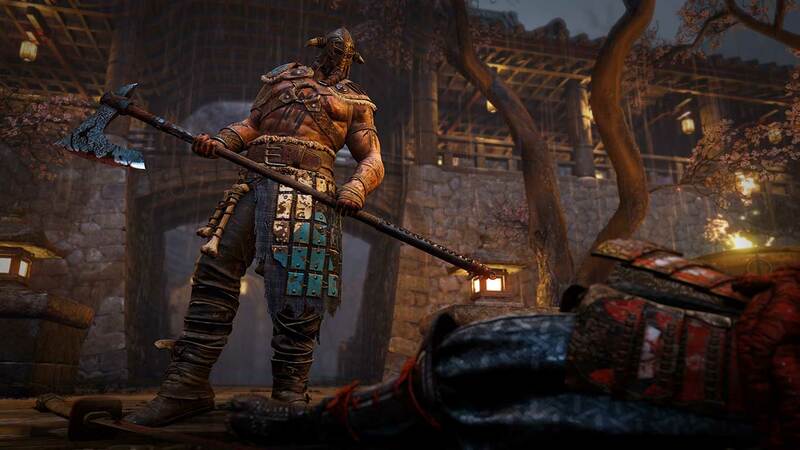 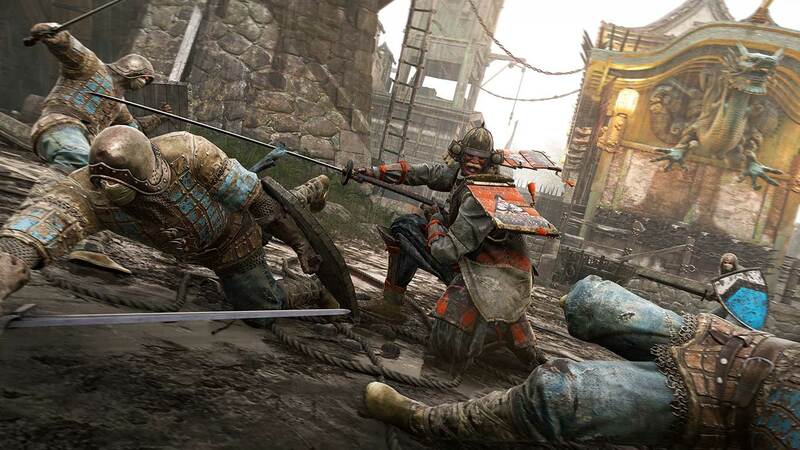 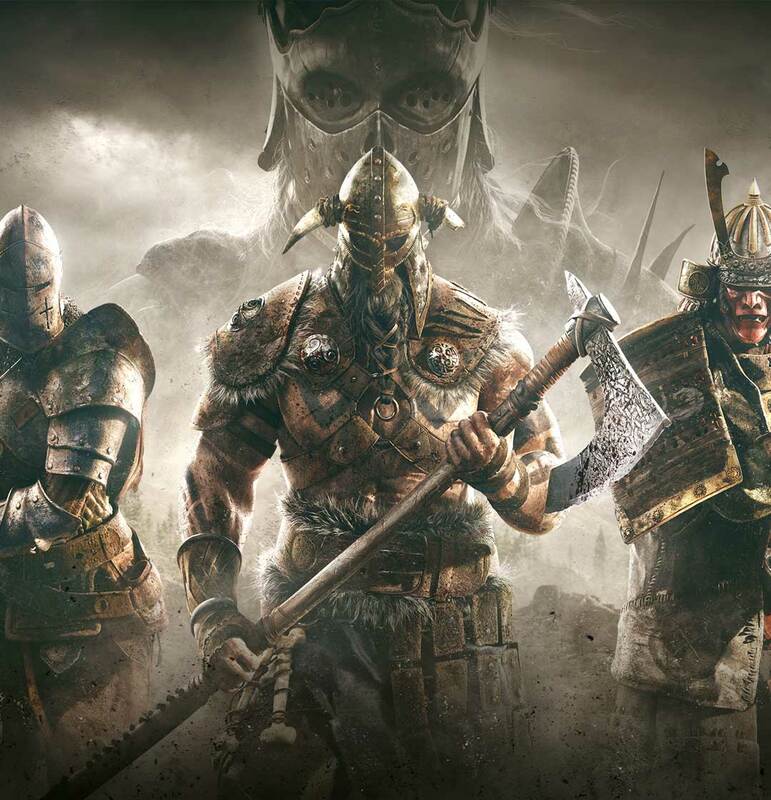 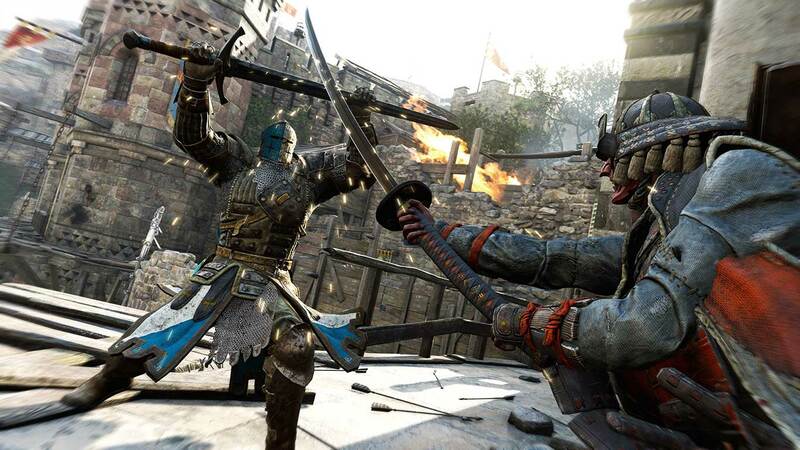 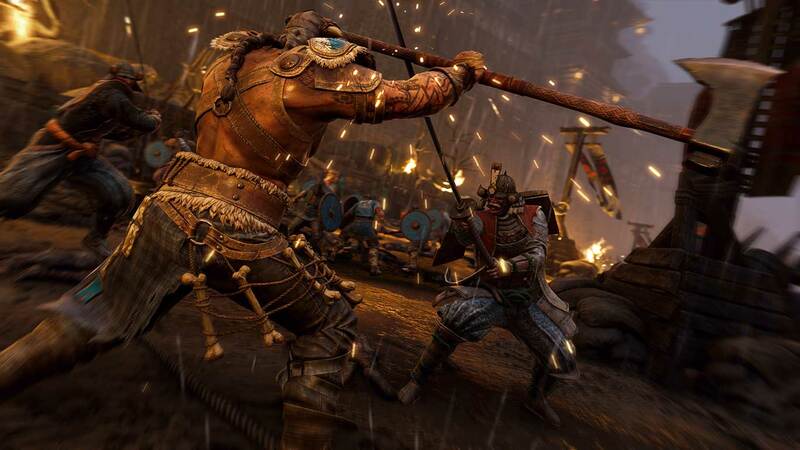 The Season Pass grants you access to all of the upcoming For Honor expansions coming over the next year, exclusive content and customization options.